We’re pleased to inform you that Emirates Airline has proudly been selected as the partner airline for EducationInvestor Global MENA 2018. 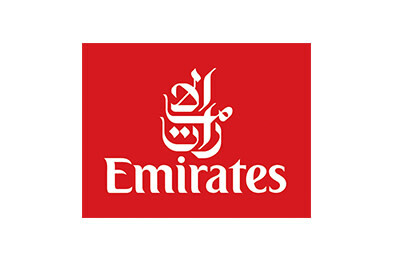 Emirates has excellent connections to all of the six continents via Dubai with more than 150 current destinations worldwide. Use your Promotion Code to get special fares on Emirates flights. Book your travel today click here and enter the above promotion code when you book. • Outbound and inbound travel must be within the validity period. • Destinations: Offer valid ONLY from and to gateway cities in which Emirates operates direct flights. • Discount applicable: 10% off on the prevailing lowest online fare on Business Class and on Economy Class return fares. First Class no discount is applicable. 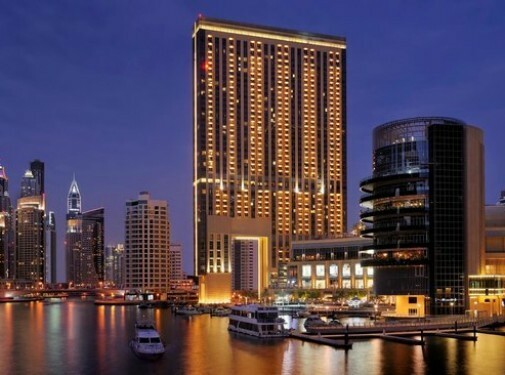 • Offer valid ONLY for return travel to Emirates gateway cities to Dubai and not from Dubai. • Offer extends to companions travelling with attendees. • The offer may not be used in conjunction with any other promotion, discount or special offer. • Regular charges applies for any modification and changes as per the fare rule and conditions. • The promotion code should be displayed on a secured website which is accessed by the delegates.